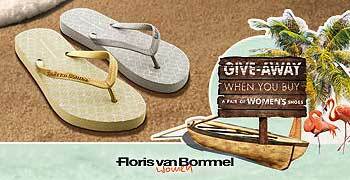 The Floris van Bommel gift card is a great gift to give and receive. When you purchase a gift card in November and December, you will receive a copy of Floris’ favorite book „Into the Wild“ by Jon Krakauer as a gift! We will send you your gift card and book in festive Christmas wrapping paper. This way, your present will look great under the Christmas tree! Gift cards are available in the following amounts: 50, 100, 150, 200 €. 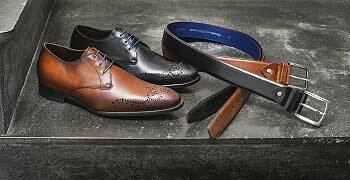 You can also redeem your gift cards at our Floris van Bommel brand stores. Merry Christmas! Once again, Floris has chosen his favorite Christmas presents. Presents that are great gifts, both to give and receive. And who wouldn’t enjoy an American style, hamburger-shaped Christmas bauble or a Star Trek pizza cutter? Please note: These favorites are only available online, not in the brand stores!